This special borescope is designed for a panoramic view of a cylindrical parts in one lot, means without rotating of the borescope and also without rotating of the parts. A segment of the cylindrical surface will be pictured and during the insertion of the panoramic borescope it will be to inspect visual the complete cylindrical wall, segment for segment in 360#176;-presentment.. Grooves or notches on the inner surface on a part can also inspected problemless.. 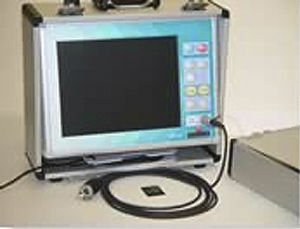 It is to recommend to use this panoramic borescope with a video equipment fix mounted on a working station. Ideal will be when on the working station is mounted on a sliding carrier for move in an axial direction the part or borescope. The 4 pictures on the right shows the tip of the panoramic borescope, an user system and an original panoramic picture (clearly is to see the groove round about in one lot with a burr) and a principle presentment. Click on the pictures for enlargement. EyeMAX is our new generic term for all endoscopes with chipon-the-tip technology. Richard Wolf is expanding its competence in this field of the. future. 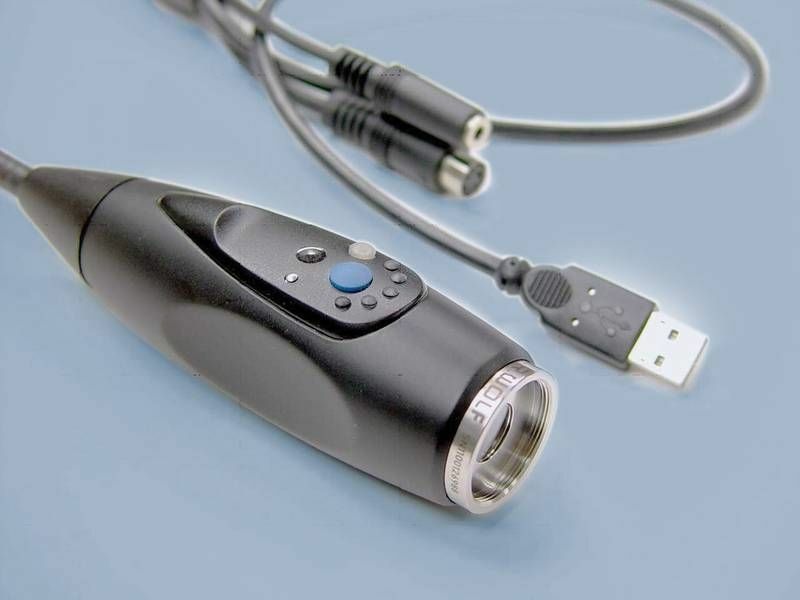 Only a very few suppliers of endoscopes are able to produce autoclavable CCD endoscopes.. 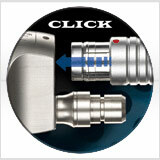 The precisely calculated lens system in front of the sensor, is optimally adapted for the individual application.. Excellent depth of focus across the entire working area. The image is always in focus..
Clear, rich contrast image results as there are fewer optical components. No lenses in the shaft of the endoscope, therefore no danger of these lenses getting broken.. The user does not have to be concerned any more about the frequently asked question: Which focal length camera lens shoul be used to obtain the best image size with the endoscope ?. 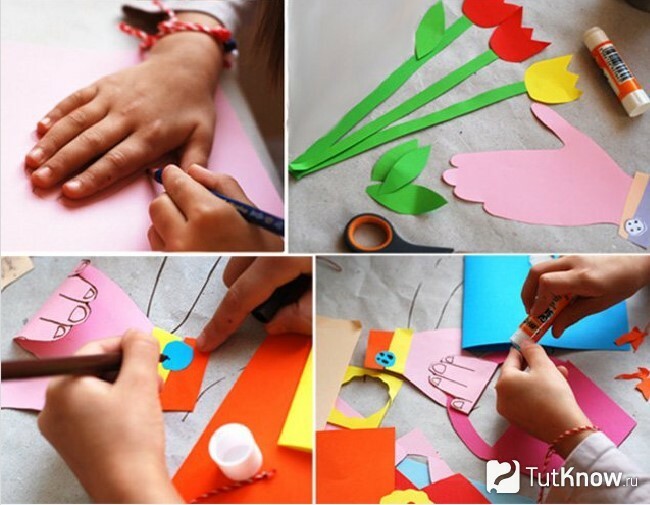 Very simple and very easy handling. 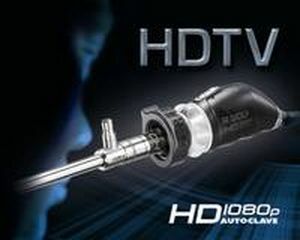 In particular to the medical disciplines using endoscopes, the HDTV technology offers a major diagnostic and therapeutic benefit. HDTV or Full HD stands for a massive increase in detail rendition and a clear improvement in image quality. The difference in image quality between the past and today can be compared to the quantum leap between the VHS tape cassette and the quality of a DVD. 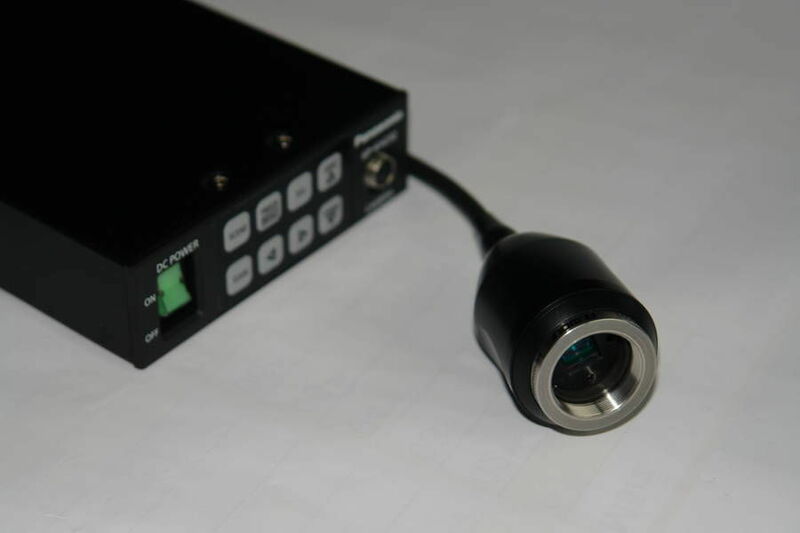 The VIPAQ#8482; is a new developed videoscope system (chip on the tip) with a direct digital USB output. Each computer with an USB 2.0 input can be used without any problems. The live picture of the VIPAQ#8482; will be to see on the monitor or display of the PC or laptop in real time. As a matter of course it will be possible to store digital pictures on the computer hard disk by remote button at the VIPAQ#8482; handle..
A driver software will be delivered together with the VIPAQ#8482;videoscope..
With a standard software ( e.g. MS Movie Maker, Debut or VLC) it will be possible to record small video sequences on the computer hard disk too..
With some remote buttons on the VIPAQ#8482;handle can be controlled some functions, 1. picture freeze and release, 2. camera sensitivity in 5 steps, 3. automatic white balance.. The power for the camera electronic and controlling which is inbuild in the VIPAQ#8482;handle will be delivered from the computer via the USB-plug.. 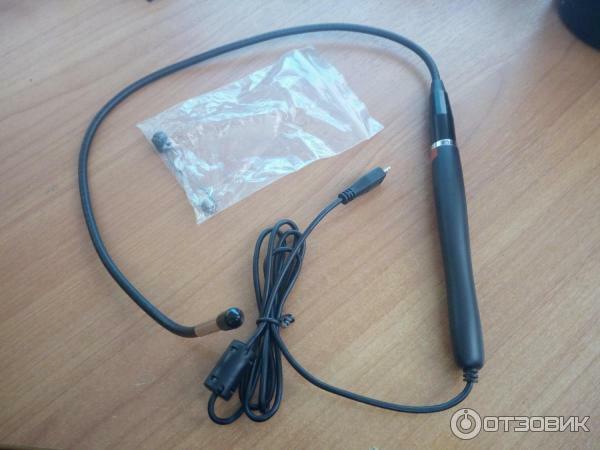 The flexible tip of the videoscope will be steerable by remote control to 2 directions (#216; 4.7 mm) 180#176; and 130#176;, as well as 4 directions (#216; 6.3 and 8.3 mm) each side 120#176;. 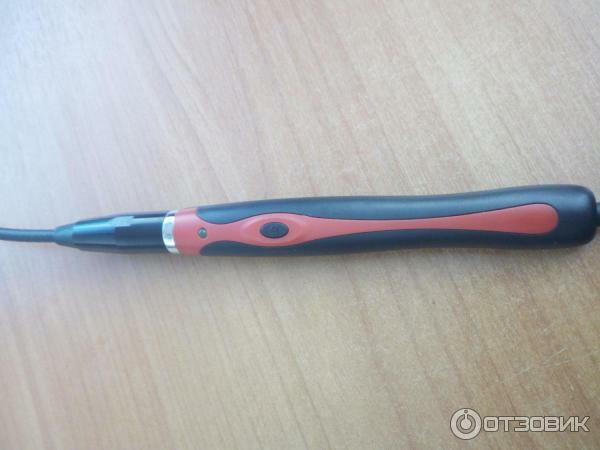 Through an inbuild friction brake each position of the bendable tip will be lockable. A wide angle objective allows an excellent oversight (#216; 4.7 nd 8.3 mm).. ??????????????????2??? (# 216;4.7?? )180 176 130 # #;176;,??4??? (# 216;6.3???8.3??)? ?120 # 176;???????????????????????????????????? (# 216;4.7?8.3??).. The diameter 6.3 mm has an interchangeable objective head which allows to change the direction of view from 0#176; direct to 90#176; side view as well as various fields of view by optional objective heads. Incl. in each VIPAQ#8482; TVP-6 is a standard objective head with 0#176; direct view and a field of 80#176;. ??6.3??????????????????0?? ?90 # # 176;176;????????????????????? ?vipaq # tvp-6?8482;0 176????#? ;80 176???????#;? Robust design, insertion tube liquid-proof, resistant to extreme pressures and temperatures. Light-intense lens systems with high-grade coating..
Easy adaptation to different camera systems..
with and without eyepiece focussing capability. 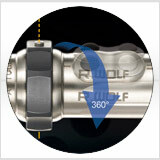 removable or integrated light guide. 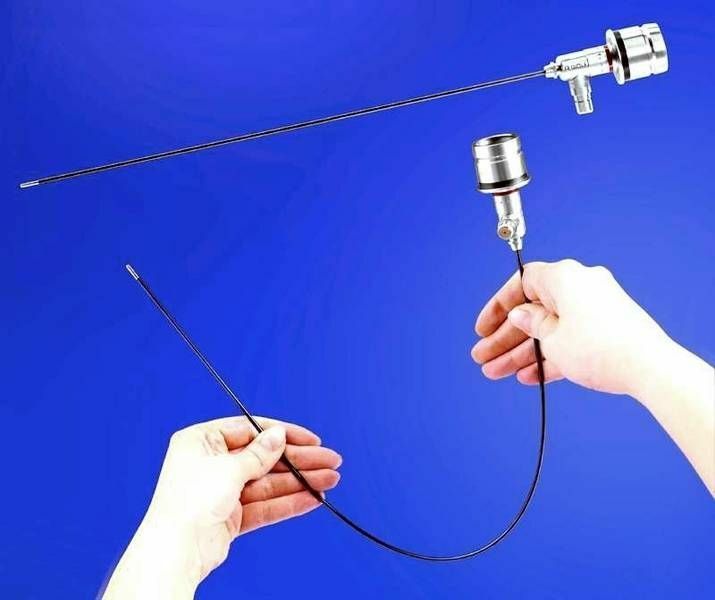 WOLF flexible fiber endoscopes -. 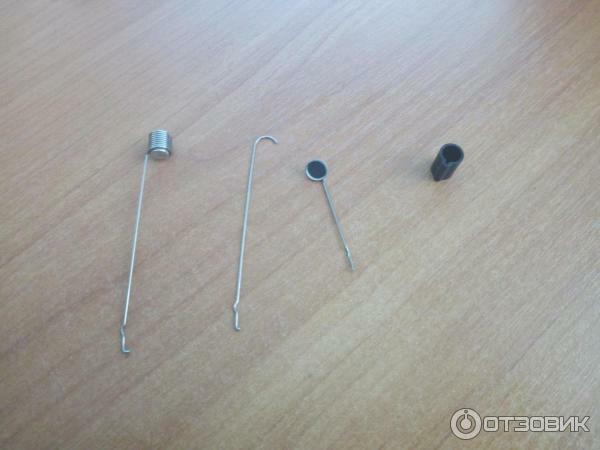 in diameters 2.2mm – #180;8.3 mm,. 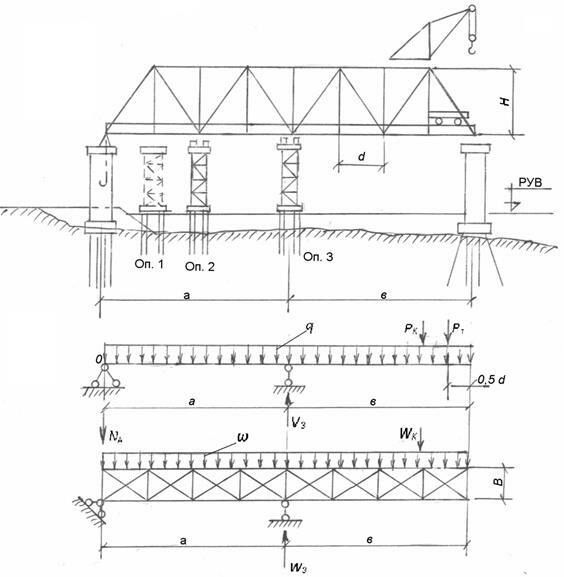 working length 400 mm – 2,000 mm (dependent on diameters). extremely short head for maximum manoeuvrability. perfect and long-living very . protective shell outside, ultra-precision mechanical and optical components inside. 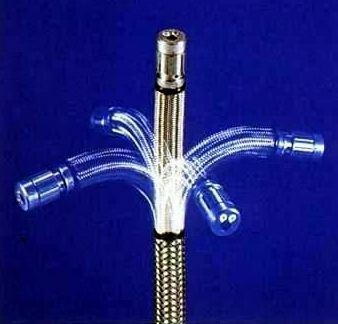 WOLF flexible fiber endoscopes . with and without exchangeable objective lens heads. case-specific damage assessment and repair. Only what is defective will be replaced. 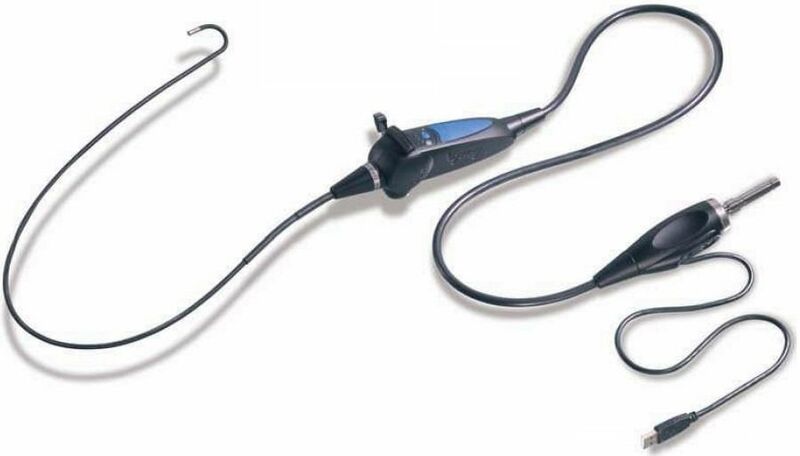 the first endoscopic hand-held video camera with a digital USB output and remote buttons for the picture capturing..
without any controling unit, all electronic inbuild in the camera handle. direct USB output for direct connection to any PC or laptop. extremely high dynamic for automatic picture brightness control. very ergonomical one-hand-use for the most important functions. the first endoscopic Full-HD endoscopic hand-held video camera at a reasonable price..
HDMI output for connection with a full HD monitor. These are the high performing Xenon light sources ( TLX-2 ). These are purely xenon which enables them to provide really natural day light. 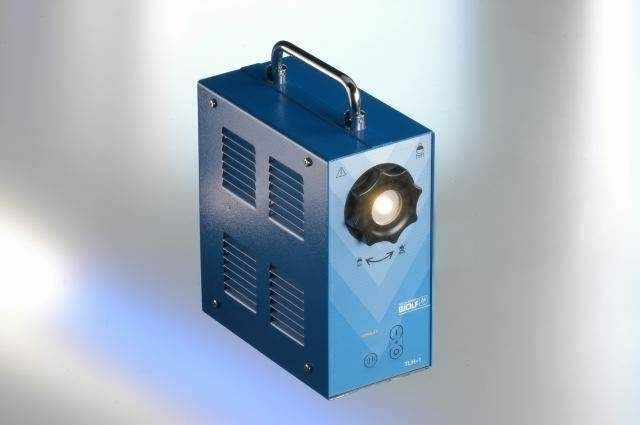 It has mixed xenon light sources and are highly efficient and light intense. The halogen light sources (TLH-1). 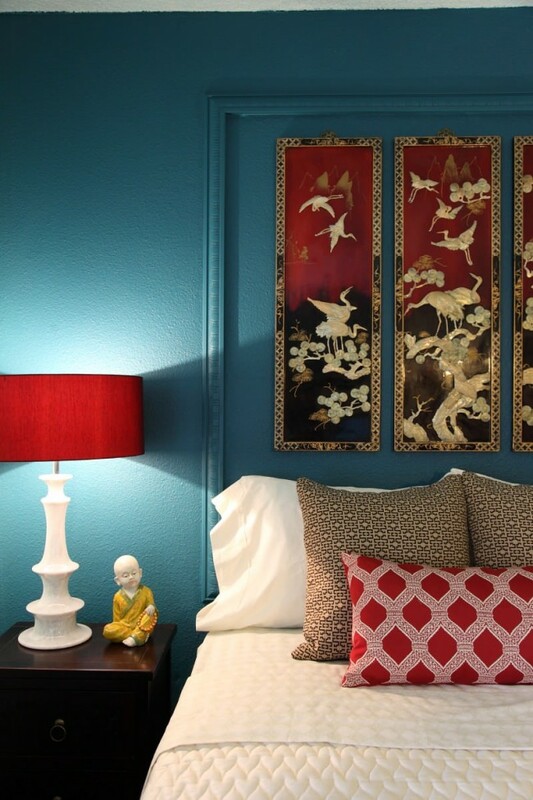 These bulbs are 20 to 100 brighter than the traditional ones due to the highly advance designing. 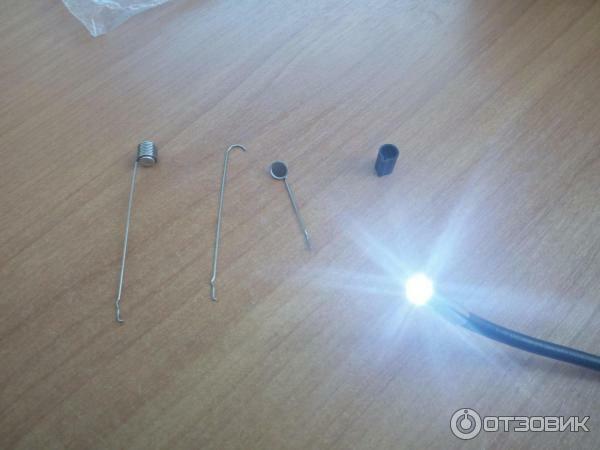 They come with mini Xenon light box with 12 V DC input (TLX-24). 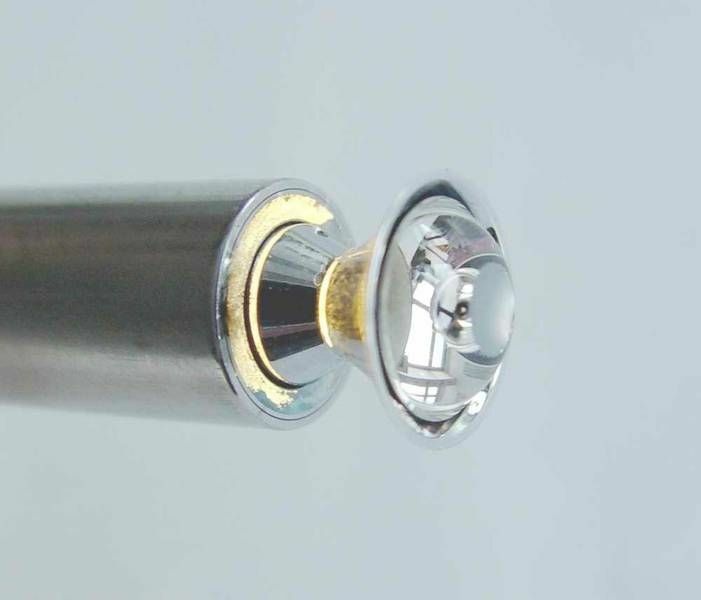 The LED lighting handles are highly compact solution and the LED light source are powerful as well as a long life solution. The UV light sources are for dye penetrant testig. Extremely robust, thin endoscopes. 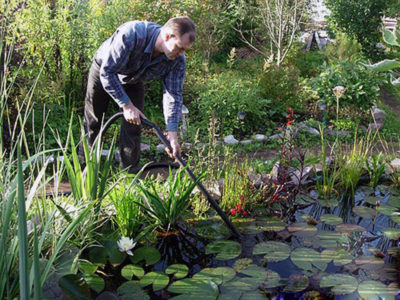 Light-intense like rigid borescopes, but much more versatile. A shaft consisting of a virtually indestructible titanium alloy contains an ultra-high resolution image guide whose fine grid is hardly visible. 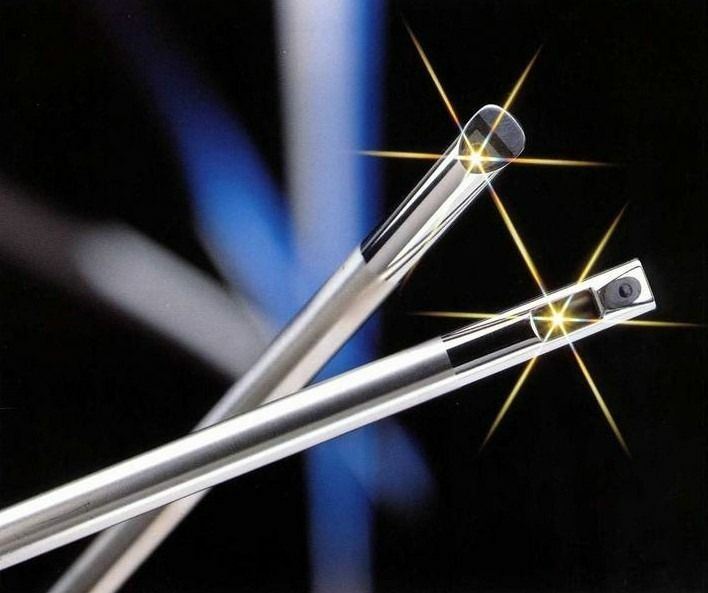 The endoscope can be bent tightly and, after bending, straightens out again automatically.. Available are diameters 1.8 mm and 2.4 mm in different lengths.. Ideal where accesses are not in a perfectly straight line, where there is the risk of buckling, or completely unknown objects are inspected.. Applications in quality assurance, adjustment of machinery, and security. EyeMAX — это наш новый дженериковый термин для всех эндоскопов, снабженных технологией «chip-on-the-tip» — «чип на верхушке прибора». Richard Wolf наращивает мощности в данном «направлении будущего». В мире есть лишь несколько производителей, выпускающих автоклавируемые CCD-эндоскопы. • Точно устроенная система линз напротив сенсора оптимально адаптирована для индивидуального применения. • Превосходная глубина фокуса по всей площади рабочей области. Изображение всегда в фокусе. • Четкое, чистое изображение получается вследствие меньшего количества частей оптической системы. • В теле эндоскопа нет линз, что таким образом предупреждает возможную их поломку. • Пользователи больше не задаются таким частым вопросом: Камера с каким фокусным расстоянием должна быть использована для получения лучшего размера изображения? • Очень просто использовать и управлять. 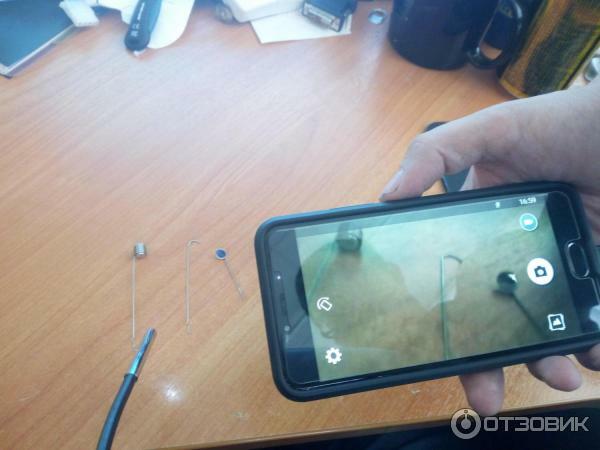 Технология eyeMAX "chip-on-the-tip" устанавливает новые стандарты в лапароскопии с последним поколением CCD эндоскопов. Сенсор изображения, установленный непосредственно в дистальном конце эндоскопа, обеспечивает чистые и кристально-четкие изображения. EyeMAX предназначен для высокотехнологичных решений увеличения удобства работы. The sprit of vision — Эндоскоп "Chip-on the tip"
CCD-лапароскопы нового поколения имеют очень значительную глубину резкости. Изображение непрерывно находится в фокусе, использование по сравнению с обычными эндоскопами намного более удобно. 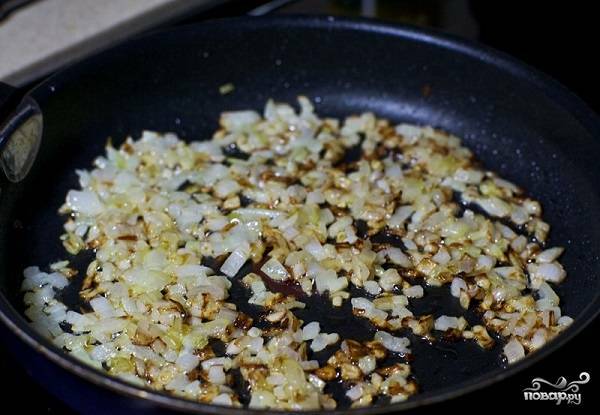 Это наш вклад для эргономичной работы в операционной. Сохраняется правильная ориентация изображения при использовании CCD-лапароскопов со скошенным углом зрения 30В°. Благодаря коррекции при вращении на 360В°, изображение остается всегда вертикальным. источником света eyeMAX CCD-цистоскоп можно здесь . 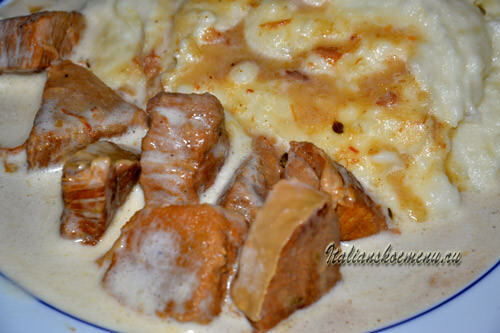 Дизайн, простота использования, насадки, подсветка, качество. Да, кстати, еще он работает не только с «android», но и совместим с windows xp, 7,8, vista, и предположительно с windows 10. Говорю предположительно, так как мы этого не проверяли, но раз уж он работает под восьмеркой, то и под десяткой тоже должен. Достоинства: Дизайн, простота использования, насадки, подсветка, качество. | Недостатки: Немного удручает цена.